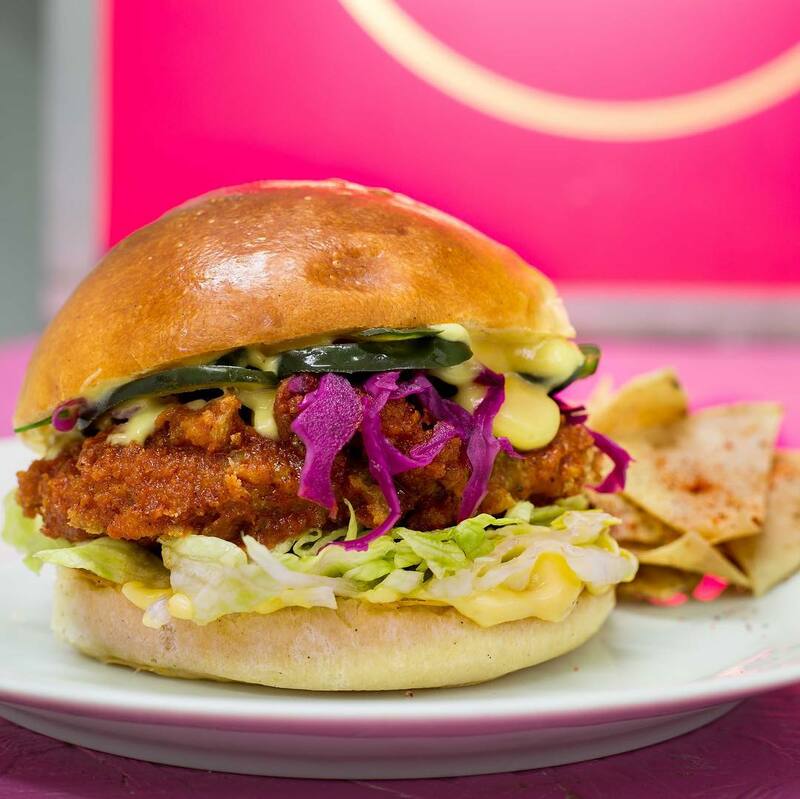 Popular vegan street food vendor, Club Mexicana, will open a vegan burger bar in London Fields where they will be serving up an array of plant-based burgers with a Mexican twist. Club Mexicana started life as a pop-up selling a wide range of ‘banging Mexican-inspired street food’, and is set to open a permanent restaurant in Netil Market serving up a tasty menu full of plant-based burgers. 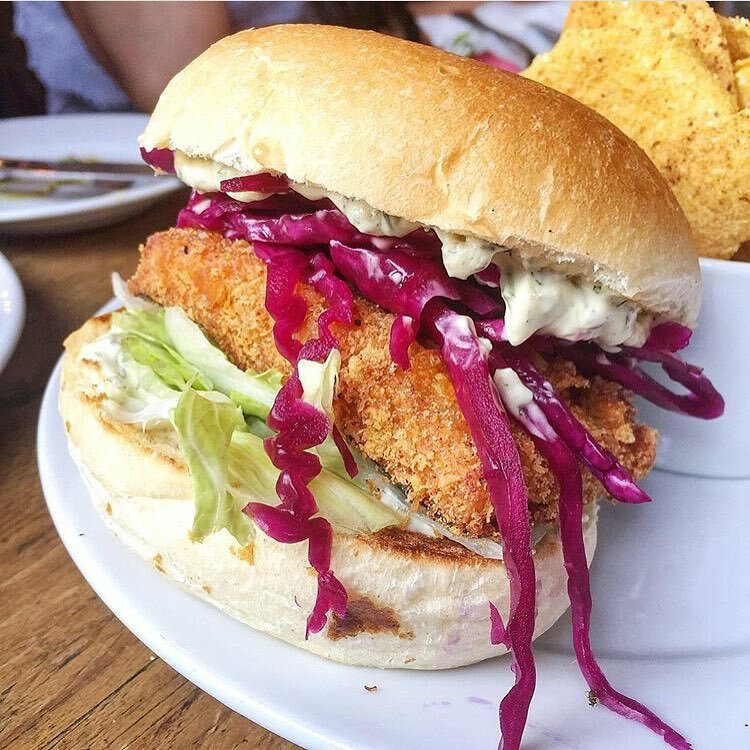 Fans of vegan street food will be no stranger to Club Mexicana’s delicious vegan offerings, which can currently be found at London-based vegan pub, The Spread Eagle, which is the brainchild of Club Mexicana’s founder Meriel Armitage. Dishes on the menu will include delights such as beer battered tofish with tartar sauce and a Mexican fried chick’n burger. Sides consist of sharable platters like “loaded” nachos piled high with guacamole, pink onions and salsa verde and Mexican fries with chilli-lime salt and hot sauce. There will also be a selection of natural vegan wines and a pale ale, which Club Mexicana has created in collaboration with Beer 52, to help diners wash down their food. Speaking to the Evening Standard about the new venture, Armitage said: “We’ve wanted to collaborate with Netil Market again for ages as we are big fans of their market. We did our very first street food event on the rooftop of Netil House, so there’s something quite nostalgic for us returning with our new Burger Bar. Club Mexicana Burger Bar will open at Netil Market opens on January 26 and will be open at weekends from 11 am until 9 pm.